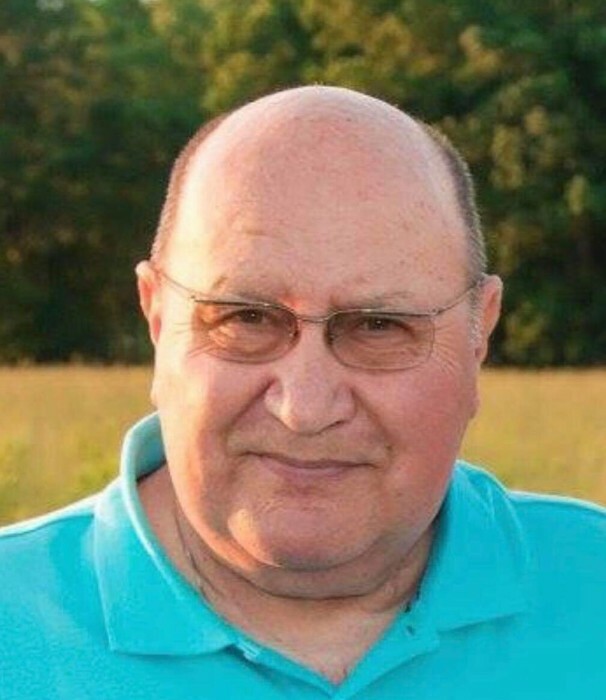 Kenneth Harman Dice, age 76, of Romney, WV and formerly of Pendleton County, WV passed away Tuesday, March 19, 2019 in Western Maryland Health Systems in Cumberland, MD. He was born May 30, 1942 in Teterton, WV and was the son of the late Ray Dice and Gae Nell (Mallow) Dice. In addition to his parents, Kenneth was preceded in death by his first wife, Carol J. (Hedrick) Dice on March 6, 2016. Kenneth is survived by his second wife, Sandra J. (Colvin) Dice; three sons, Kenny C. Dice and wife Teresa of Ashburn, VA, Greg A. Dice and wife Tammy of Augusta, WV and Deryl K. Dice and wife Heather of Augusta, WV; one daughter, Deanna K. (Dice) Glover and husband Jeff of Centerville, Ohio; Eleven grandchildren; two great grandchildren; two sisters, Betty (Charles) Goldizen of Maysville, WV and Norma ( Eugene) Auville of Riverton, WV. Several nieces and nephews also survive. Kenneth graduated from Circleville High School in 1960. He worked for Western Electric at the Pentagon for several years. Later he was employed by Allied Egry in Petersburg before he began his truck driving career. He drove for various companies including Burns Motor Freight in Marlinton, WV where he received the One Million Mile Safe Driving Award. He attended Falls Assembly of God Church. Family will receive friends Friday, March 22, 2019 from 4:00 – 7:00 PM at the Schaeffer Funeral Home in Petersburg. Funeral service will begin at 11 AM Saturday, March 23, 2019 at Falls Assembly of God Church on Knobley Road, Maysville, WV with the Rev. Vivan Watts officiating. Burial will be in the Ebenezer Cemetery in Romney, WV. Memorial donations may be made to Falls Assembly of God Church, 5260 Knobley Road, Maysville, WV 26833 or Gideons International.